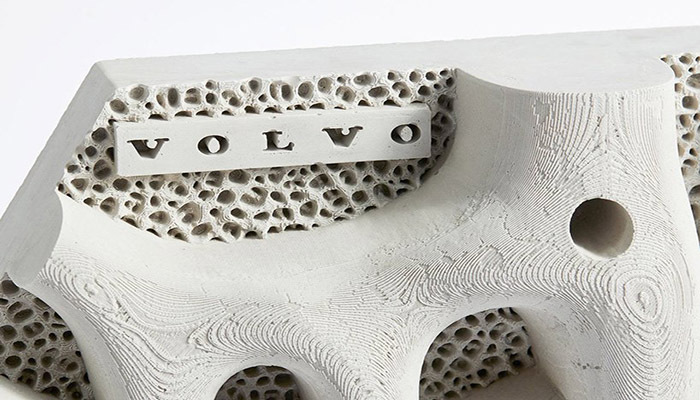 The Swedish car manufacturer, Volvo has partnered with the Sydney Institute of Marine Science and Reef Design Lab to develop the “Living Seawall”. 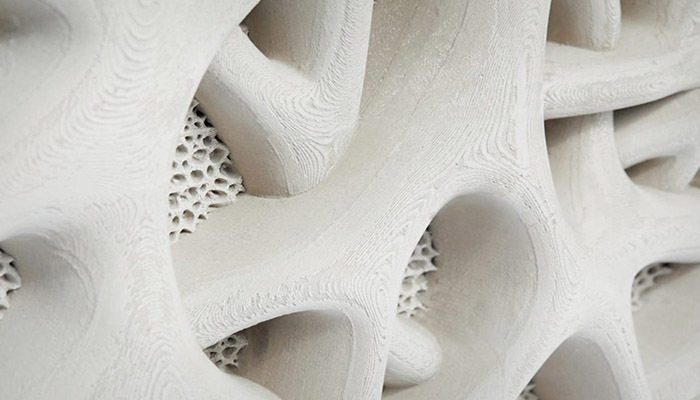 This living seawall is in fact made up of 50 3D-printed tiles that mimic the root structure of native mangrove trees. This seawall was built in the Sydney Harbour and aims to promote marine biodiversity. Over the last 200 years Sydney’s coast has been steadily but surely converted to manmade seawall. This process of urbanisation has removed large sections of mangrove jungle. As a result, not only has the sight of the coast changed but the marine and coastal wildlife has steadily disappeared. Indeed, the effect has been disastrous since marine and coastal life has a direct effect on water quality. Many of the organisms feed on toxins, chemicals and particulate matter that are a result of human pollution. The 3D printed tiles have been installed on an existing seawall structure in Sydney Harbour and researchers will monitor the results over the next 20 years as it should improve biodiversity and water quality. The structure of the tiles replicates the tree’s structure very precisely which should attract organisms without difficulty. Additive Manufacturing has been capable of generating designs that rely on bio-mimicry. In other words, designs resembling structures found in nature. Such structures would be nearly impossible to produce with traditional manufacturing processes such as subtractive manufacturing. The freedom of shape introduced by the 3D printing technology is innovative and opens many opportunities for environmental causes. On the tiles, the layers from the FDM 3D printing process are still visible. This is not a bad thing as researchers are comparing it to oysters’ texture and are expecting such filtering organisms to take up residence in the tiles. Furthermore, 3D printing these tiles has been cost-effective and eco-friendly. The Mayor from North Sydney stated, “These 50 tiles were incredibly cheap to fabricate and install but could have a huge impact on the health of the Sydney coast, and eventually the world’s oceans”. Finally, Alex Goad, Industrial Designer at Reef Design Lab added “Volvo’s Living Seawall shows what can be done […] Living Seawall flips a harmful structure into a marine habitat and presents a unique opportunity to research which specific designs and geometries are the best to support the ecosystems in our oceans”. To help combat plastic pollution, the Volvo Ocean Race has been hosting beach clean-ups all over the world. 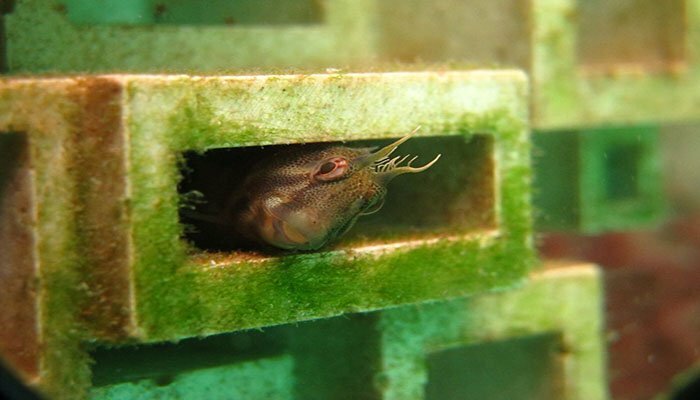 Following this initiative they decided to partner with the Sydney Institute of Marine Science and Reef Design Lab to create the Living Seawall. You can find out more about their initiative HERE.